4 ways to move your website from "BORING" to "MOST VISITED"
There are so many reasons why people will leave your website or social media page in 10 seconds. Let's take a pick on sales website: It is important to design your website in a way where user frustration is kept to a minimum, thereby maximizing customer retention. It is estimated that as many as 50% of sales are lost in Nigerian online market because potential customers can't find what they are looking for. Complex or inconsistent navigation can cause users to feel helpless, confused or angry. Suffocating your visitors with ads that pop, flash, and fill the entire browser. A dull website that has no purpose or interactivity will never create a memorable experience for a customer. From our checklist, there are so many other factors you should SAY NO to, examples are - Lack of frequency, Poor Legibility, Obstructive use of Audio and Video, etc. 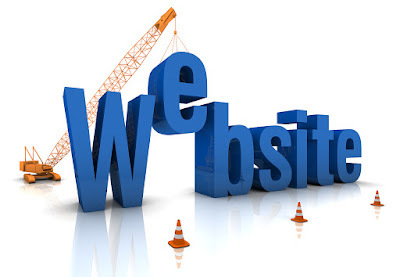 All these depends on the purpose of your website.